Leave the suffering to your adversaries. Comfort depends on scientific research, technological innovation and perfect manufacturing. Only when all these factors interact properly can functional clothing fulfil its tasks. The Comfort4000FX Bike Pad is not simply sewn onto the pant as traditional bike pads are. 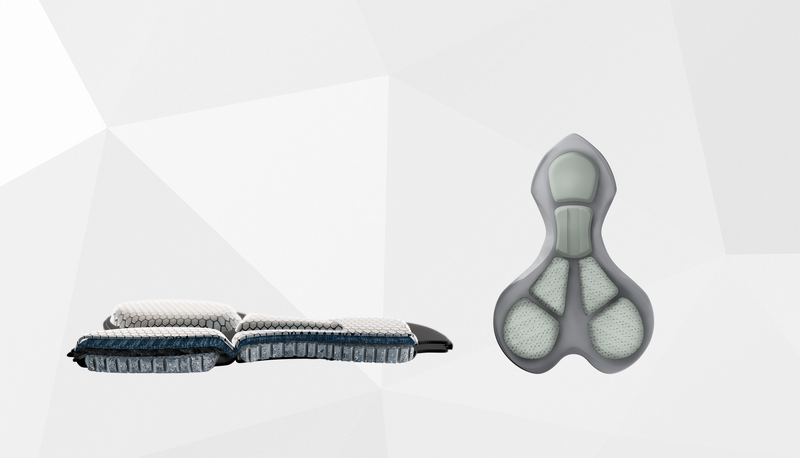 Instead, X-BIONIC® leaves off the chamois during the manufacturing of the pants and then sews it in separately by hand so the fit and elasticity of the pad is not affected by the pant material. This guarantees fit and comfort never before experienced.